I'm doing it guys. I am. I recognize this could be a regrettable moment, but, they just look really comfortable. I mean, on a Saturday to Starbucks? Or...teehee, the farmer's market??? Seriously. Make all the Thomas the Tank jokes you want. (That is what it's called right moms?) 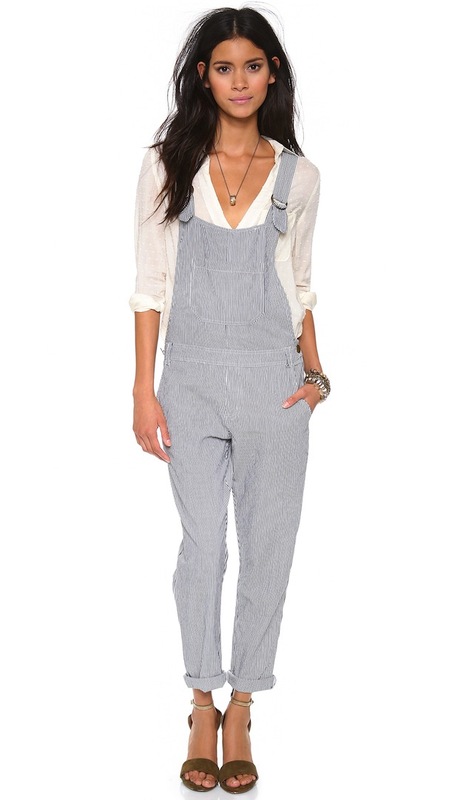 These Knot Sisters overalls are $80. At that point I feel good about my risk analysis. If it works out I'll start an overalls revolution! Anyone else with me? 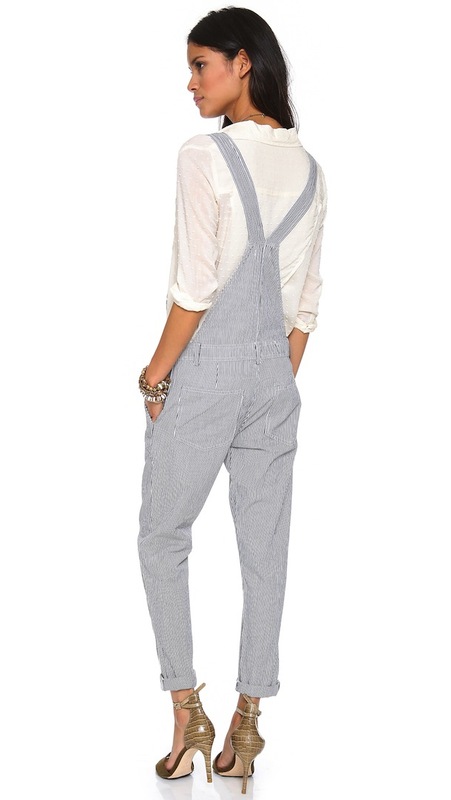 Other overalls I find appealing here, here, here, and here.